Rosetta Stone - Learn the language, not just the words. 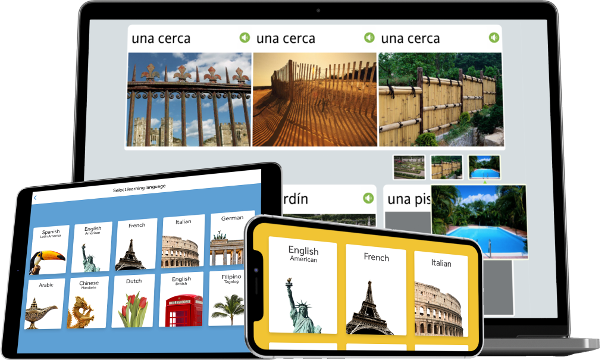 The flexibility to learn a new language on your schedule, with any device, from anywhere in the world. You’ll get full access to all of our latest features and can start learning immediately – no lengthy downloads or installations required.